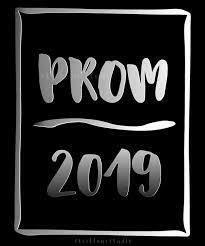 Prom will take place on April 27 at the Santa Fe Convention Center from 8:00 - 11:00 PM. Each student must sign and turn in the Dance Commandments before they will be allowed to purchase tickets. If a St. Michael's student plans to bring a guest from another school, the Dance Guest Pass must be completely filled out and turned in prior to purchasing tickets for the guest. Please note that all guests MUST bring photo identification (either a Drivers License or a current School ID) to be admitted into the dance. Tickets will be on sale during senior high lunch April 23 - 26 and on April 26 from 3:30 - 4:00. Tickets will NOT be available for sale at the door.Tickets are $35 for an individual or $60 per couple.